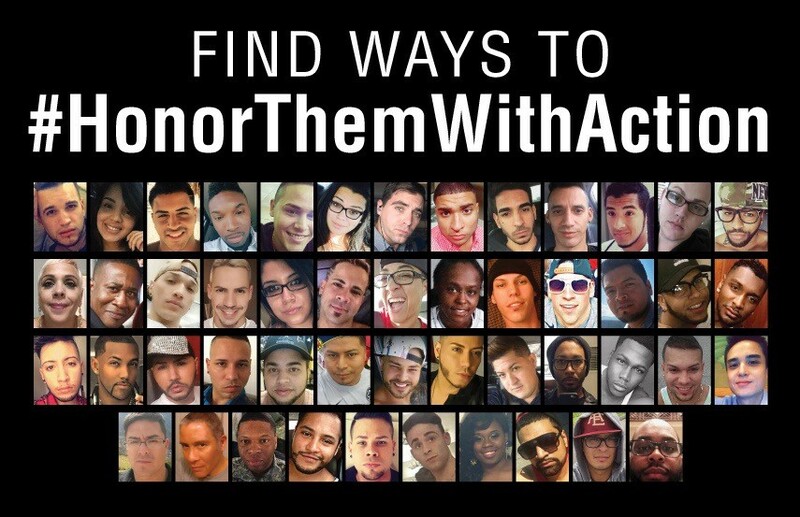 GoFundMe organizer Nadine Smith looks back on the global outpouring of support after the Pulse massacre—and tells us how to #HonorThemWithAction. All too soon, the immensity of the unfolding atrocity became clear. Our first thoughts were of our young staff in Orlando. Were they safe? Were they hurt or worse? Pulse Nightclub was a place where they hung out, where LGBTQ folks could be themselves. Once we accounted for our staffers, our next thought was: what do we do now? Equality Florida does education. We advocate to end discrimination. We work to end bullying. We were never meant to raise money for survivors and families of those killed in mass shootings. Equality Florida does education. We advocate to end discrimination. We work to end bullying. We were never meant to raise money for survivors and families of those killed in mass shootings. But that night changed everything. We knew there were a lot of LGBTQ young people affected, some of whom hadn’t come out yet to their families. We knew the laws had only just recently changed to ensure marriage equality. So our mission became clear: to make sure that this horror isn’t compounded by bigotry. We started our GoFundMe with a goal of $100,000. The speed at which we exceeded that — and kept climbing — still takes my breath away. Before long, we had the fastest campaign ever to reach $1 million. And it didn’t stop there. With the media coverage of the campaign came contact from families of victims of other mass shootings. I spent three days talking to survivors of the Virginia Tech shooting and with Sandy Hook parents. They told me that the families of those killed and those who have been injured are in a state of shock and have no idea what’s coming. Then they asked me for something — a promise that every single penny of the money raised would go to the victims. They asked me for something — a promise that every single penny of the money raised would go to the victims. We made that promise — and we honored it. People from 120 countries around the world donated more than $7.8 million to this campaign — still the largest GoFundMe to date. Offline gifts brought our total over $9 million, and we distributed every penny collected—even the interest earned—to the survivors and families of victims of this tragedy. During the immediate aftermath of the shooting, I turned to that GoFundMe campaign page for comfort, reading the notes from folks who gave what they could. The students who sold ribbons during lunch. The graphic designer who donated t-shirt sales. We were all in the same boat: looking to each other for strength and love and support. The GoFundMe became a place to grieve, to do something besides look on horrified and helpless. It allowed us to confront hatred and violence with love. The GoFundMe became a place to grieve, to do something besides look on horrified and helpless. It allowed us to confront hatred and violence with love. A year later, we continue the fight to uproot the hatred that led to the pain of lives taken, injured, and traumatized. We have kept our second promise: to confront hatred and violence at its root. But we can’t do it alone. We need continued support from the folks all over the world who stood with us in tragedy. 2. Share the campaign link on Twitter, Facebook, and all your social networks with the hashtag #HonorThemWithAction. 3. Visit HonorThemWithAction.org for more ways to get involved. From all of us here at Equality Florida, thank you for being with us a year ago. And thank you for being with us as we continue this work. We need each other. We’re in this together. 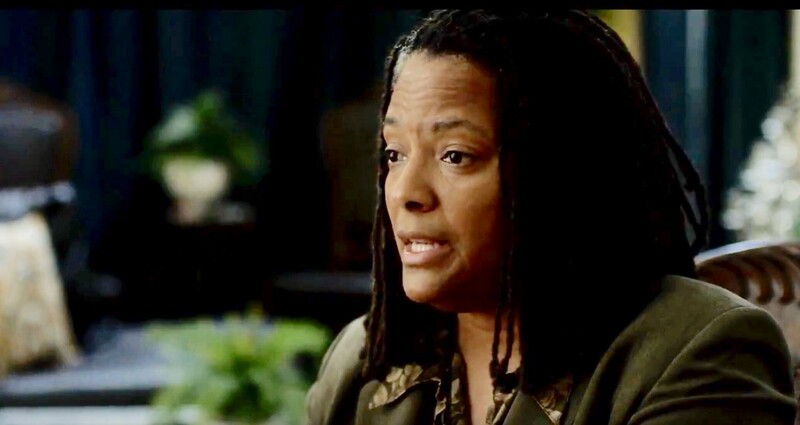 Special thanks to Nadine Smith, Equality Florida, and everyone who has taken action to honor the 49 lost. Click here to read the moving story of two Pulse survivors, Angel Colon and Angel Santiago.